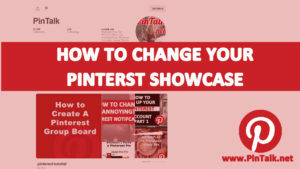 Did you log into Pinterest this week wondering to find an account change that left you wondering how to pin on Pinterest? 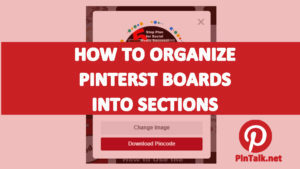 This update to desktop versions of Pinterest rolled-out to everyone this week along with a wider search bar. 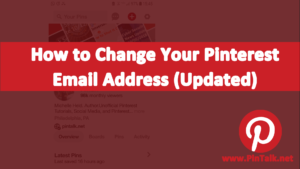 The update was accompanied by a few pop-ups that walk users through the pin it button and navigation changes. 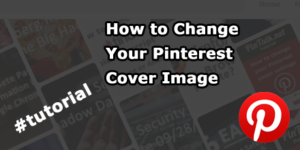 The changes to browser versions of Pinterest amount to menu choices moving to new homes on your display, and not much else. Clicking on the page icon drops down a list of categories. Choosing a category feed returns pins that appear on boards that belong to that category (Figure 2.). 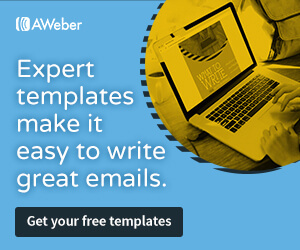 To pin from your desktop or a website, click on the plus sign in the lower right corner of your display (Figure 4.) A menu flies out for you to use. 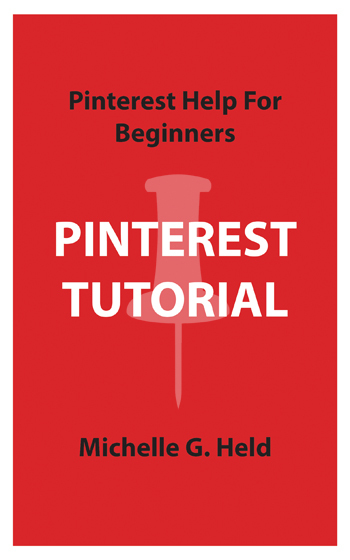 From there pinning a pin on Pinterest is the same as it was in previous versions!